Technological advances are transforming the way organisations do business and will ultimately re- shape and re-define jobs, skills and workforce strategy. At the World Economic Forum in Davos this year, a wide-ranging global insight report, ‘The Future of Jobs; Employment, Skills and Workforce Strategy for the Fourth Industrial Revolution’ was issued, outlining the way jobs will be impacted and the strategies that companies should adopt in order to be successful. One of the key takeaways from the report around workforce strategy is to leverage flexible working arrangements, online talent platforms, ongoing training and embrace talent diversity. At Callida Consulting, this is already part of our everyday ethos and an approach that is paying dividends.Our growing firm continues to attract market leaders in the consultancy world who value our workplace dynamics. 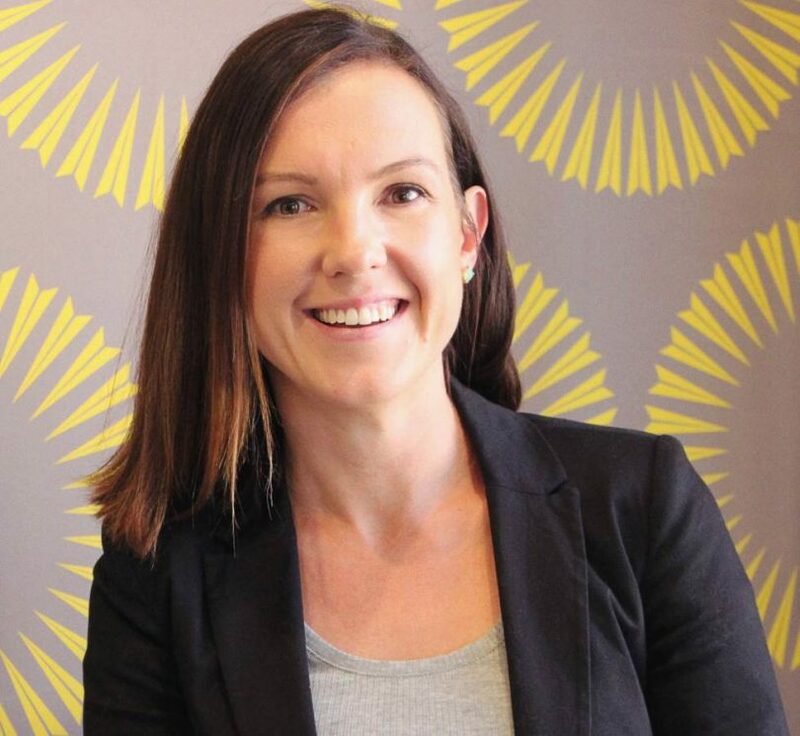 Flexible work structure, work-life balance,peer to peer learning and trust are our watchwords, and key factors in securing our newest Senior Principal Consultant, Jess Dalton. Jess recently joined Callida as part of our Assurance and Risk team. She told us that three key factors stood out for her when considering a move to Callida. Further, in a smaller environment, layers of workplace bureaucracy and process are lifted allowing us to be agile to meet our clients needs. This means a true meritocracy can operate, giving unprecedented career control. Secondly, the flexibility and fluidity that Callida offers was key. The inflection point of a consultant’s career when they move to a more senior level, often coincides with a busy and active family schedule. At Callida, we know we get the best out of our talented team if they are able to work from different locations,flexible hours and feel valued and empowered – a genuine output-focused environment. Flexibility also makes good financial sense. Recent McKinsey research shows that gender-diverse companies are 15 per cent more likely to outperform their peers, and we know that flexible working arrangements are particularly attractive to women. Lastly, Jess puts a premium on Callida’s culture and our people. As she observes, “Callida is committed to fostering a high performing but also family friendly culture. They truly understand that personal character is equally important to your professional skills given we operate in a relationship-based industry”. We believe that our forward-thinking approach to workplace strategy has driven our impressive growth trajectory over the last five years. Our people have driven Callida’s success and we have been able to continue to recruit market leaders.